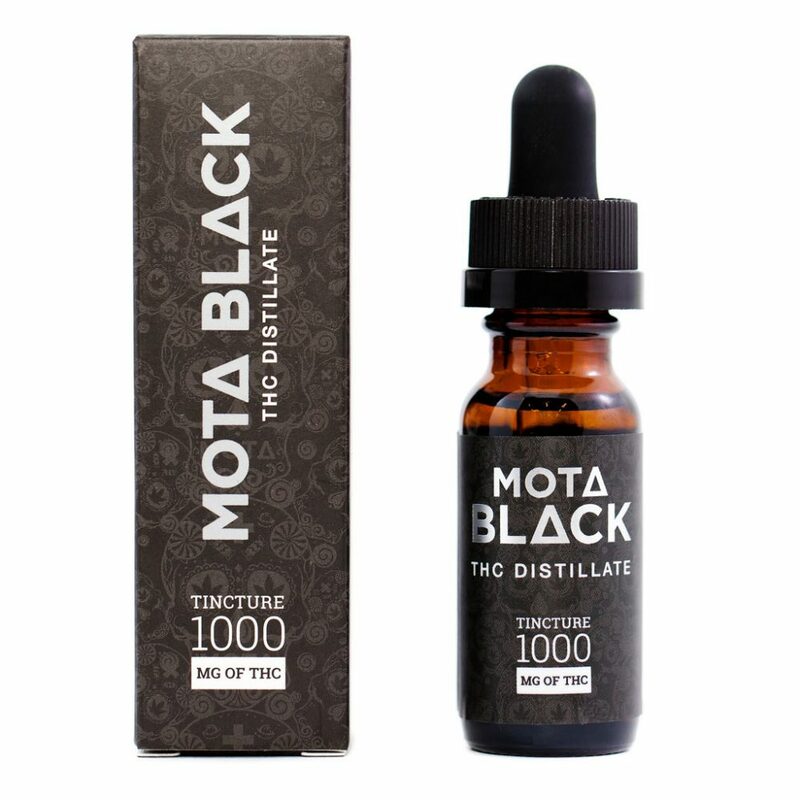 1000mg of THC per 15ml bottle. Approx. 66.6mg THC per 1ml dropper. THC Distillate, MCT oil, and organic essential oils of spearmint and orange.